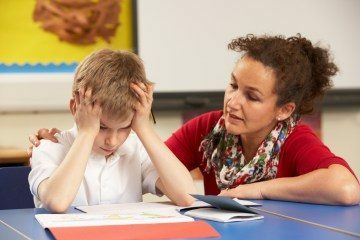 What is it like teaching tough students? Educators work with students of all different abilities and needs. Unfortunately, some of the toughest students have cognitive and/or behavioral needs that can make the education process difficult for many. 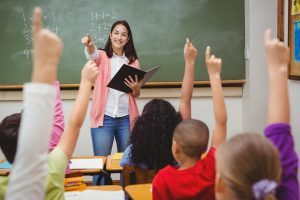 What follows in this blog is a series of helpful guidelines that can be utilized while working with and teaching tough students. 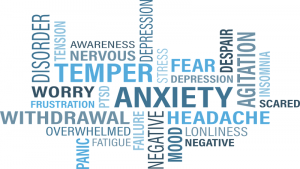 Typical behavior exhibited by students of transition age (14 – 18 years old) is the result of their developmental growth intellectually, emotionally, physically and socially. Common behaviors of the young, challenging adolescent include being impulsive in their decision-making process. Many students are searching for and testing the “boundaries” of those they know and in their environment. Others may be seeking adult acceptance while also experimenting with independence. 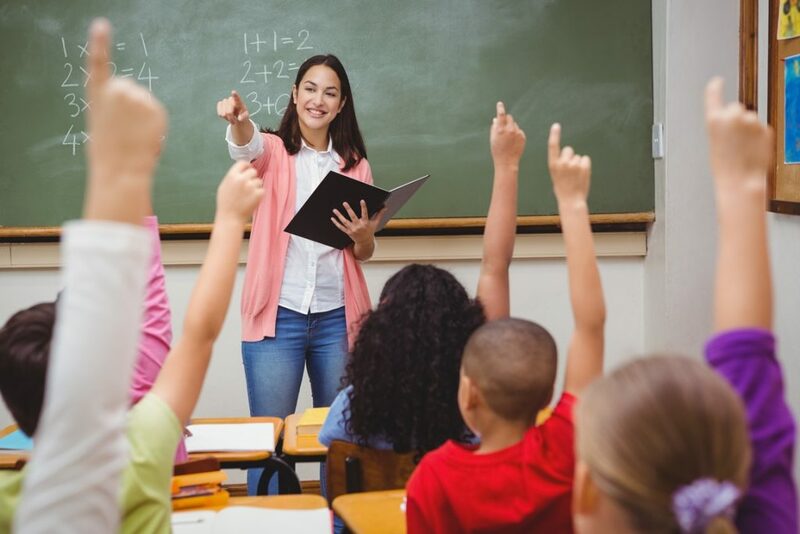 Well-prepared teachers know the developmental issues of their students and are essential in guiding tough students with social or behavioral issues through some of their challenges and also help in preventing juvenile delinquency. When a student misbehaves or acts impulsively, the teacher-student interactions need not become confrontational. Be rational and objective with decision-making. Remember to keep calm and breathe. When encountering a challenging behavior by a student it can be helpful to remember that the fewer the words, the better. This is especially important if a student is disrupting class. In certain situations, sometimes just moving to his/her space, or some form of acknowledgment such as eye contact in the general direction can serve as a visual reminder of expectations. After a challenging encounter with a student always find time to conference with fellow colleagues as a resource or guidance. Frequent documenting of student behavior and observations allow for being able to pinpoint possible causes of negative behavior. With efficient observations, certain behavior trends or skill weaknesses will manifest themselves very predictably. Periodically, because of continued documentations it will become simpler to monitor classroom progress by rating the details you are teaching. Documentation is a critical step in the guideline process because it provides important feedback on progress towards working and reaching tough students while informing the teacher how he/she may need to adjust the curriculum/activities to stimulate improvement on the goal. In addition, when it comes time to collaborating with parents and students about strategies for solving academic or behavior issues, you will have ample documentation necessary to help solve the puzzle. Utilizing proximity while maintaining clear classroom and student expectations will curb negative student behavior. In terms of classroom management, whenever possible keep the student near. This may involve movement by both the student and the teacher. It is important to model empathy and self-control when reacting to student behavior by practicing control under pressure. Remaining clear-minded with a tough student will help in establishing a workable foundation with a student by focusing on common topics or similarities, while not using labels. Be selective about when to discipline publicly and privately. Picking the appropriate time is essential and sometimes is may be best not to make the battle public or in front of other students. Working to keep the matter semi-private can help with trust and establishing a common ground between teacher and student. In terms of classwork, if a problem area is related to student participation and classwork, consider making classwork a non-issue for a small time period. This won’t excuse the importance of classwork completion, but adapting classwork expectations temporarily would allow more effort to be concentrated on behavior before academics. Model the necessary skills that will produce positive behavior from students. As you might expect, this requires different experiences that account for different student learning styles, strengths, and needs of your students. Examples of ways to teach these skills can include activities like role-playing, modeling, art/creative activities, and discussions (informal/formal). In addition, positive reinforcement strategies, early intervention, and mentoring programs are effective approaches to improving student behavior. These strategies have shown to reduce the number of students who experience school failure, negative post-school outcomes, and lower the odds of at-risk students being incarcerated for juvenile crimes while also reducing the number of adult “career criminals”. If a challenging incident does occur with a tough student it is important to remain transparent with the student and the parents in order increase parental involvement (link past blog topic – parental involvement). Establishing and maintaining an open line of communication not only benefits the student, but it helps maintain transparency between home and the school. 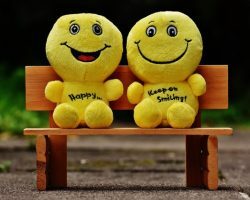 A key in remaining transparent benefits not only the negative examples of behavior, but positive moments as well. It is important to document everything and remain open to sharing relevant student information. We realize that working with students who exhibit negative behaviors can be challenging. By implementing some of these strategies consistently, teachers can help their students to make positive and potentially life-changing improvements in their behaviors. 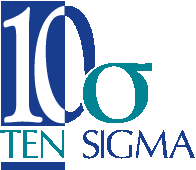 If you are interested in additional behavior related resources, Ten Sigma offers surveys and rubric manuals to help teachers in documenting and improving student behavior.